Marshall County is proud to support the civic participation of military and overseas voters. 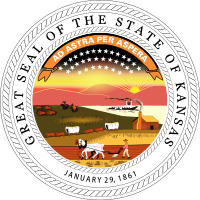 To get started, visit the Kansas Secretary of State's page on Federal Services Voting. Additional information for overseas voters is available from the Overseas Vote Foundation.